Despite the relentless march of companies like Apple, not every product under the technological product umbrella has enjoyed such innovation. 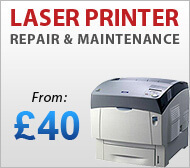 Computer printer manufacturers have been criticised for their lack of progression. Many consumers would even argue that the innovation of printers has halted – and that printers aren’t especially efficient either. This does seem to be a reasonable argument. Printers serve the same basic function as they did a decade ago – the transfer the body of a page to a piece of paper. Admittedly, there isn’t too much scope for innovation, yet the fact is that printers still suffer from the same maladies that they always have. Manufacturers are seeking to resolve this. Once you dig a little deeper, you’ll begin to see that printing innovation has been apparent over the last decade. Here are just a couple of examples of such progression. This is, perhaps, the most obvious example of how printers have evolved. Wi-Fi printing has enabled the whole process to become more convenient for all. No longer do consumers have to be sat at their desk to print a document. Today, it’s easy for consumers to print documents from anywhere. 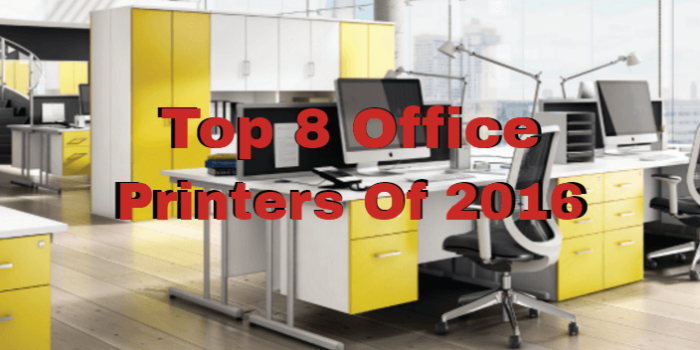 Despite the fact that multifunctional printers were available a decade ago, these printers were hardly mainstream – and they were expensive with the typical cost being as much as three times as expensive as other machines. 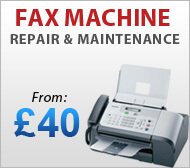 Today, consumers have the choice of machines that can print, scan and copy documents from as little as £30. The quality of the printing is far superior to what it was a decade ago. Some may disagree, printing cartridges are still expensive and some printers do tend to send confusing error messages, however despite these minor gripes it cannot be argued that the quality of printing has improved vastly. Crisp, text, photo-quality images with vivid graphics are possible. The process of installing a printer is much simpler than a decade ago. A decade ago a printer the amount of software required to install a printer was frustrating. Most printers today are very easy to set-up. 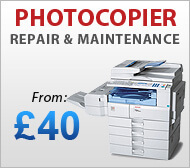 Printing a document is as easy as placing a plug in a socket and hitting print. It cannot be argued that printers haven’t evolved over the last decade. Yes, the giant leaps forward by technological giants like Apple haven’t been mirrored by printers however the functionality of printers has come on leaps and bounds. Consumers have never been treated to products of such calibre before!